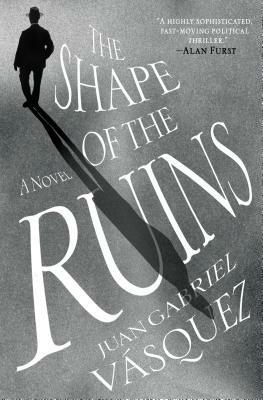 Juan Gabriel Vásquez's previous books include the International IMPAC Dublin Literary Award winner and national bestseller, The Sound of Things Falling, as well as the award-winning Reputations, The Informers, The Secret History of Costaguana, and the story collection Lovers on All Saints' Day. Vásquez's novels have been published in twenty-eight languages worldwide. After sixteen years in France, Belgium, and Spain, he now lives in Bogotá.